1. 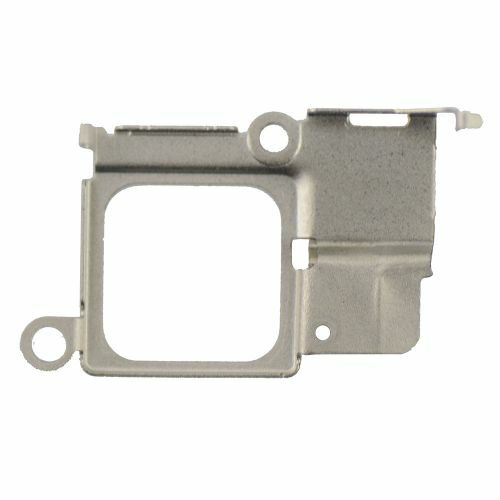 The Earpiece Metal Bracket is made of metal but good quality. 2. It is used to fix your iPhone 5C earpiece and protect it from other damages. 3. The earpiece metal bracket is brand new. 4. 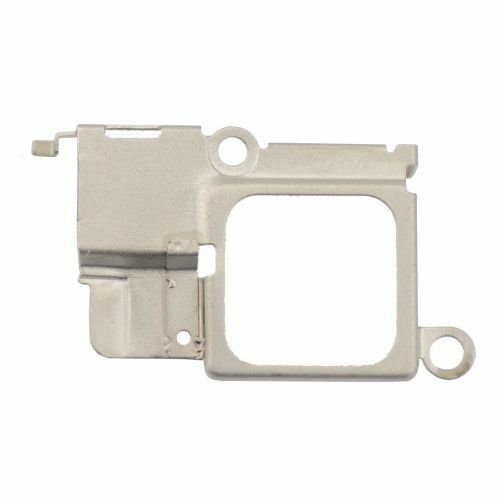 For replace your old or damaged earpiece metal holder for iPhone 5C. 5. It is compatible with iPhone 5C only. 6. Each item has been checked in good condition before shipping.